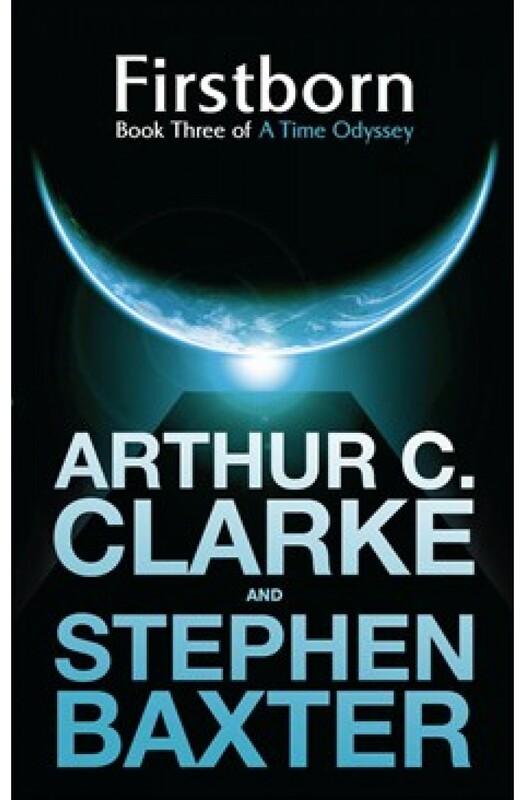 With this epic tale of altered histories and different earths, a universe where Alexander's empire prompted a different past, a world where strange alien 'eyes' gaze upon a fractured reality, a time when man is looking to colonise the red planet, Arthur C. Clarke and Stephen Baxter scale new heights of ambition and sheer story telling brio. This is classic SF adventure from two of the biggest names in the genre. A heady combination of high concept SF, big engineering projects and human drama.